Glasgow Alcohol and Drug Recovery Service (GADRS) recently employed 13 new staff - half of whom are people with personal experience of addiction. Thomas said: "I was aware of the potential consequences, but it was about trying to fit in and find a sense of belonging. It was a form of self-harm to cope with childhood trauma and it had a massive impact on my social, physical and psychological development. "It also impacted on my family. They tried to be supportive, but they couldn't understand it, and didn't know what to do for the best. People understood alcohol addiction in the 1980s, but no-one was prepared for the explosion in drug addiction." Thomas said: "The courts realised they weren't solving anything by just locking people up. They gave me a chance. I started to engage with services, my care manager was supportive and helpful. I got access to psychotherapy to deal with childhood trauma and the underlying issues of my drug taking. 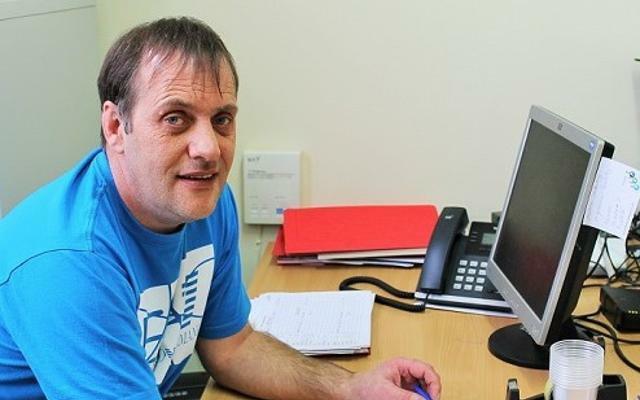 I was sofa-surfing at the time, so I also got involved with homelessness services." Six months in rehab at Rainbow House in Glasgow helped him come off drugs and, despite a brief relapse in 2013, he hasn't looked back. 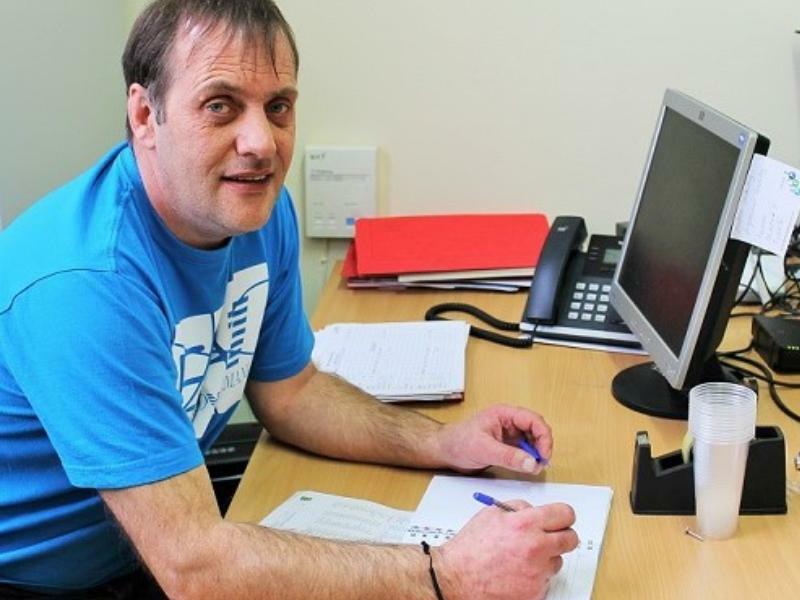 Thomas got involved with the South East Recovery After Care Group - one of the city's first peer led groups to come out of discussions about service redesign with people with lived experience. He volunteered full-time with the group and later earned a part-time post as a peer educator. He's since gained SVQs in health and social care and community development, completed a three week placement in Sweden where he learned about the country's work to get people recovering from addiction into employment and advised medical professionals and social workers on new treatment options in Glasgow such as the Heroin Assisted Treatment facility and the proposed Safer Drug Consumption Facility. His message to anyone grappling with addition is: "There is a better life out there. Sometimes it's just about grabbing it with both hands, accepting help and creating and developing your own opportunities. There is a way out and there are people there to help you." Susanne Millar, Glasgow's Chief Social Worker, believes the views of people with lived experience offer service providers real insight into the barriers to recovery. She said: "Knowledge from people with lived experience is invaluable to the city's Health and Social Care Partnership. "They can understand and empathise with other people who are wrestling with addiction better than anyone else. They know the challenges people face and, importantly, they know coping mechanisms, how to tackle challenges and all about the various services available. We work closely with people with lived experience on many projects. Their input continues to help shape and redesign services, so that they are more easily accessible and deliver better outcomes for people with complex issues. "People like Thomas are living proof that addiction can be overcome to rebuild successful, productive lives free from drugs and alcohol. I congratulate everyone who recently earned jobs with the recovery service and look forward to working with them all going forward." Activities for people in recovery include table tennis, art classes, massage, yoga, reiki, welfare rights and housing advice, healthy lunches, shared experience sessions, recovery meetings, beauty and nail treatments. Children's 1st also provide activities for children during the sessions.